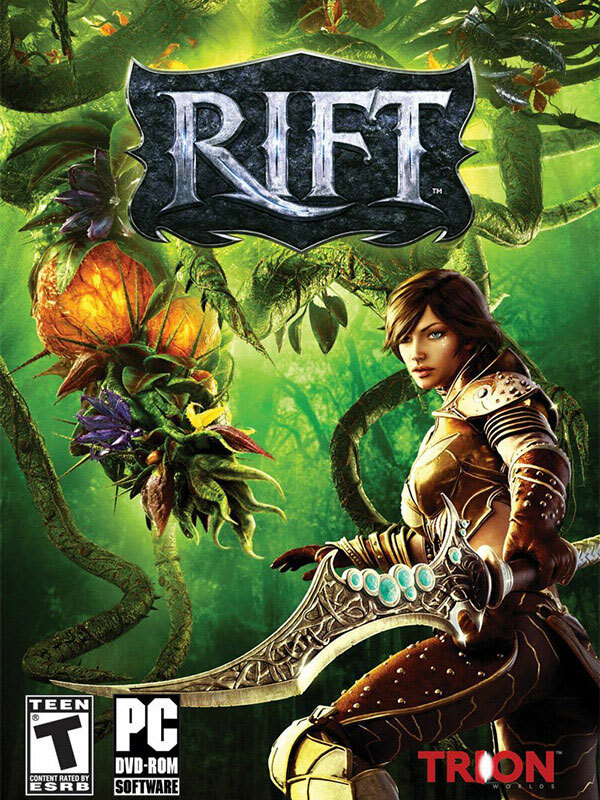 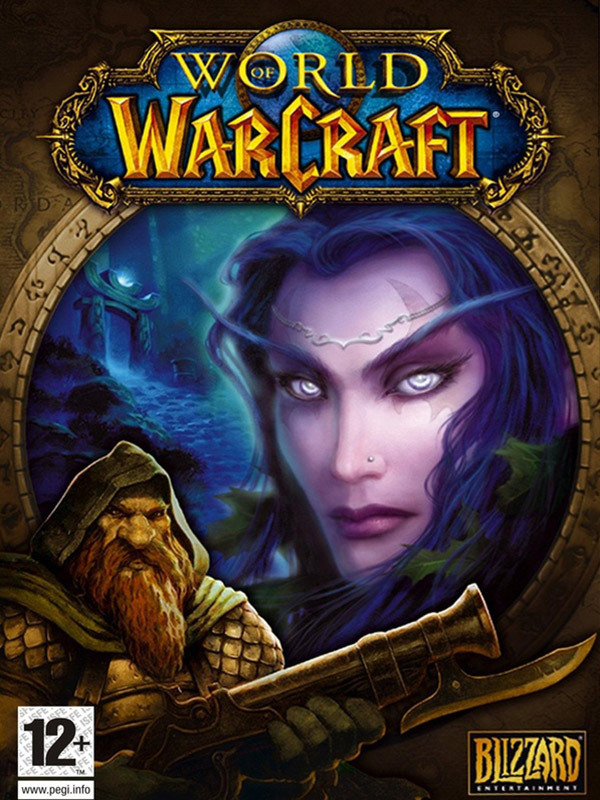 A video game can be a playable cinematic masterpiece, an endless world to discover or a tactical and strategical challenge. 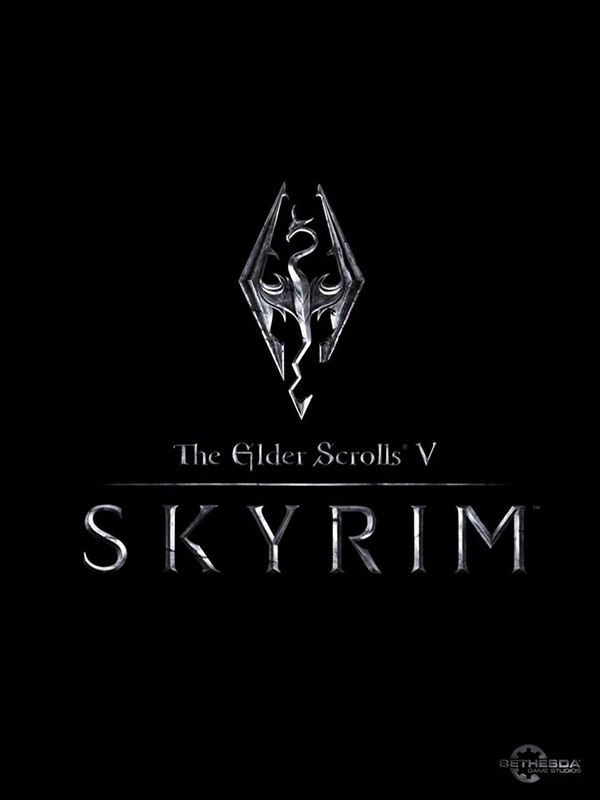 Mostly this means a lot of fun! 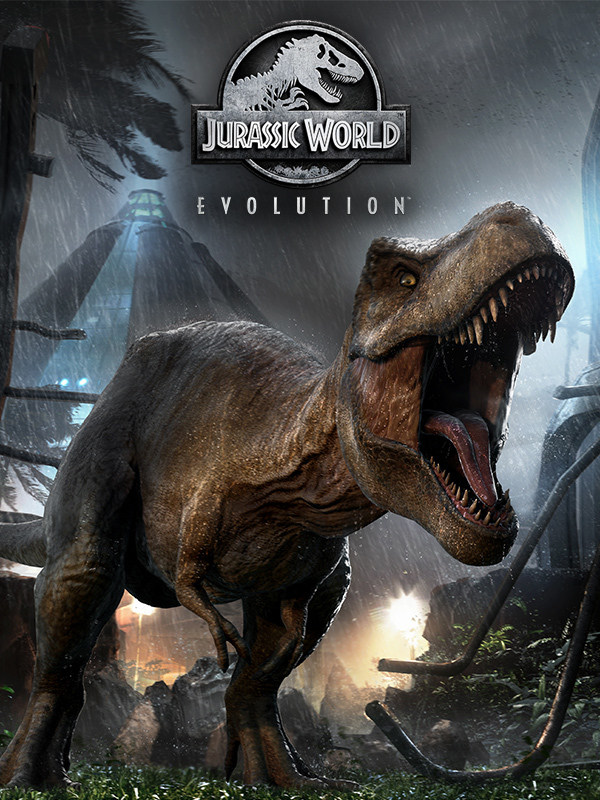 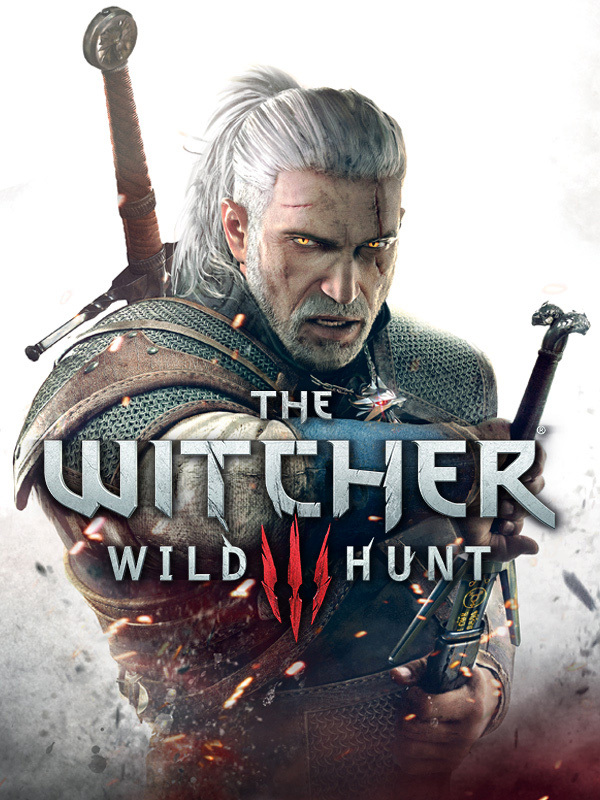 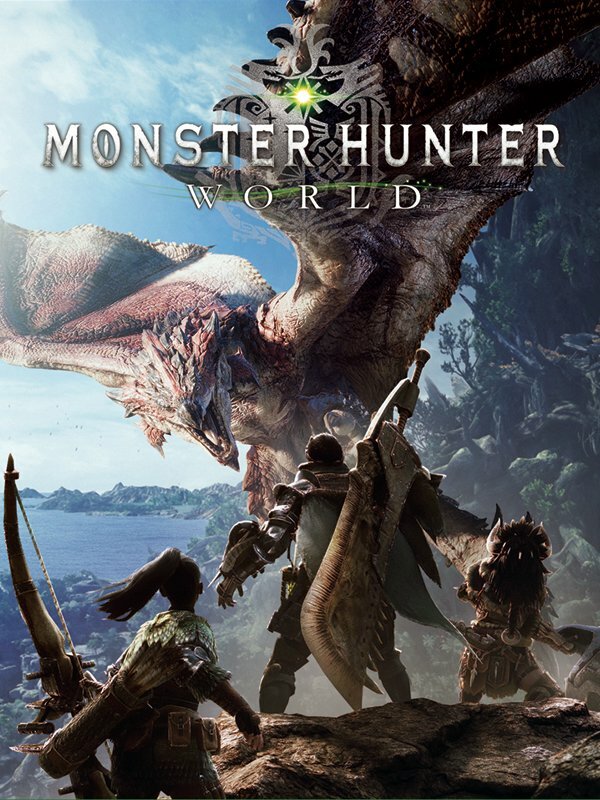 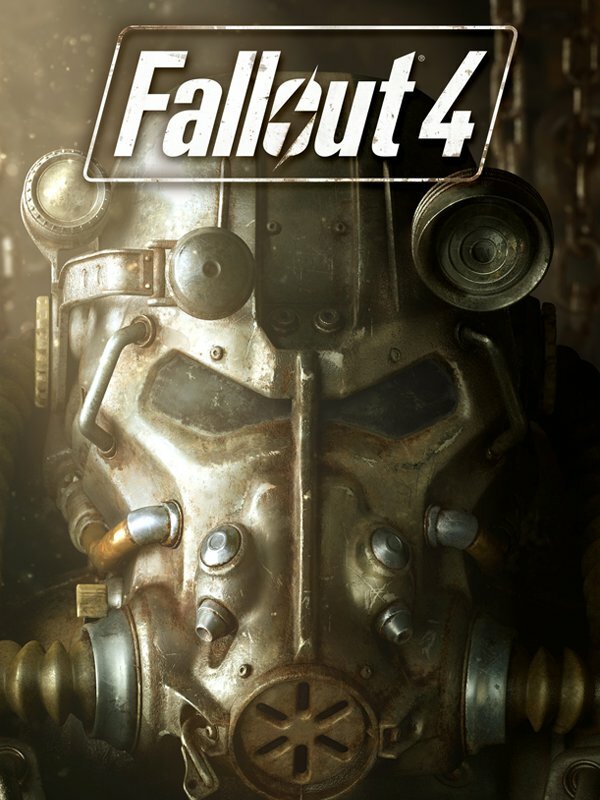 The following list shows all games with recently added content. 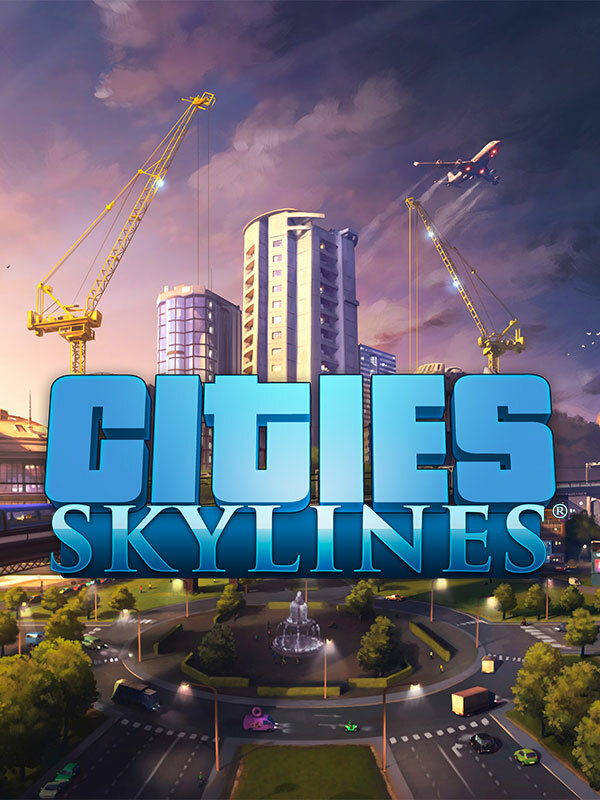 Cities: Skylines is a city-building game developed by Colossal Order and published by Paradox Interactive. 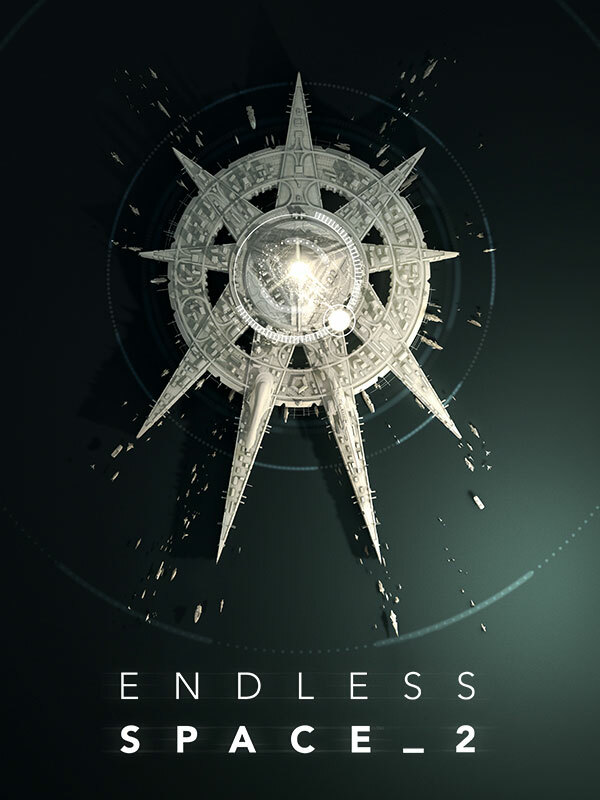 Endless Space 2 is a turn-based strategy, science fiction 4X game developed by Amplitude Studios. 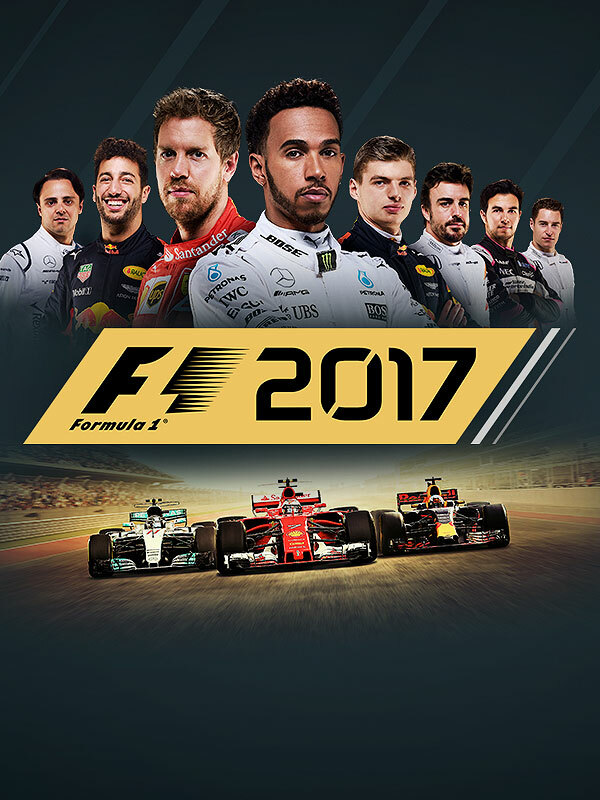 F1 2017 is a racing video game developed and published by Codemasters. 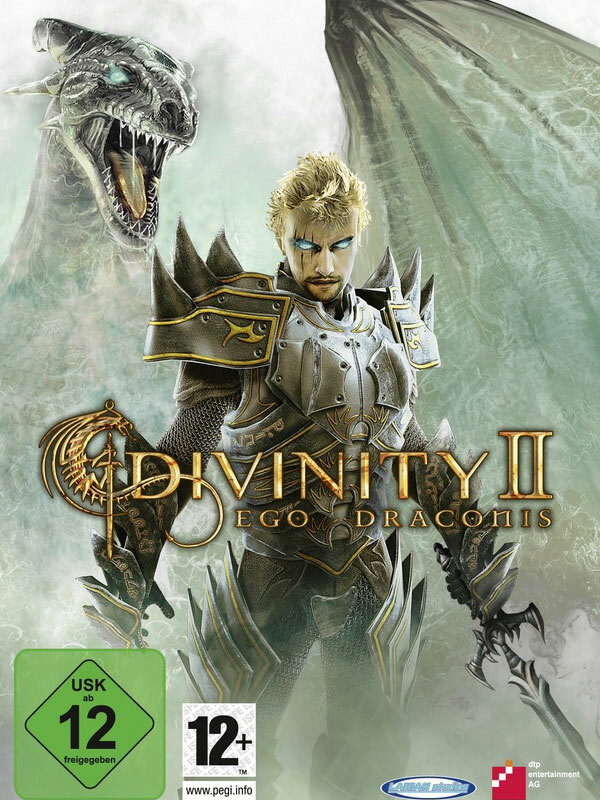 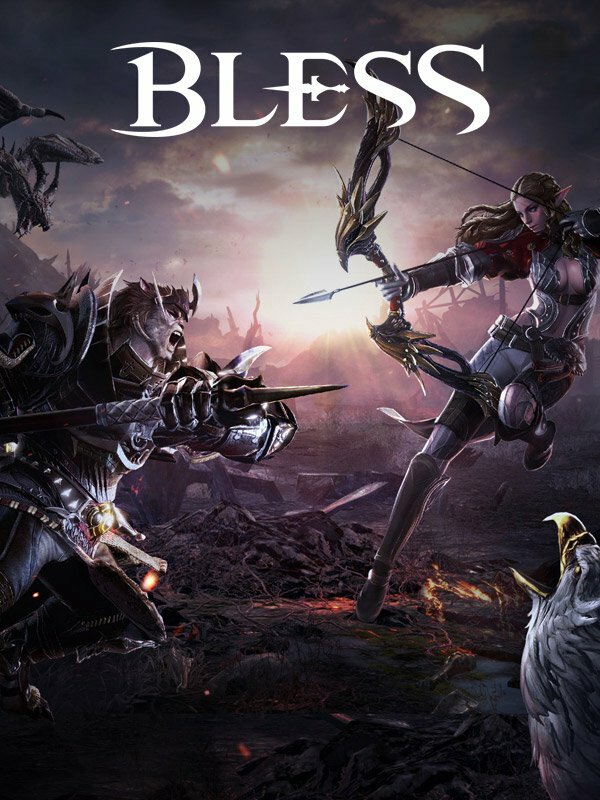 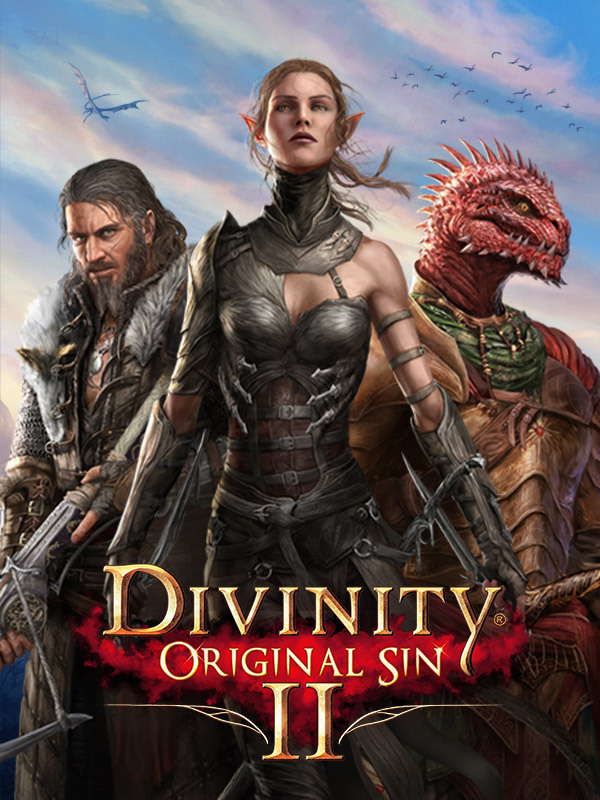 Divinity: Original Sin II is a role-playing video game developed and published by Larian Studios for Microsoft Windows. 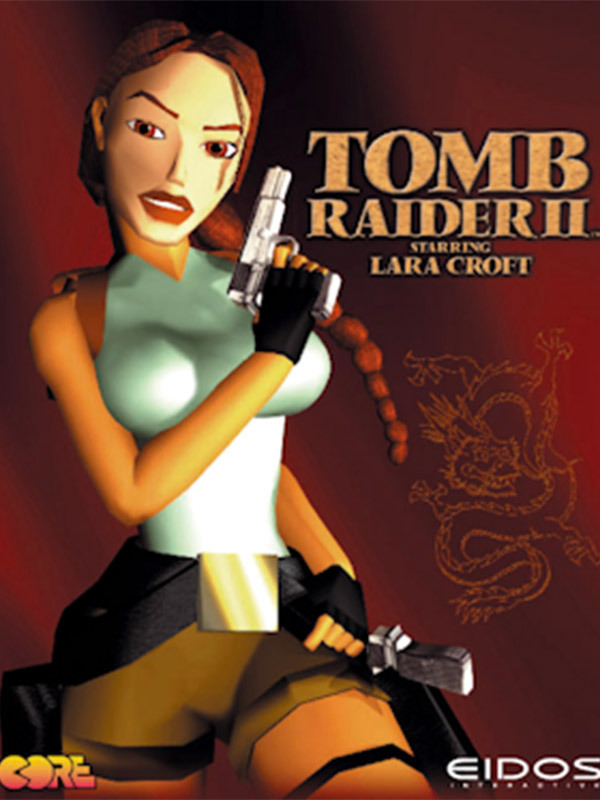 Tomb Raider II is an action-adventure video game, part of the Tomb Raider series and the sequel to the 1996 video game Tomb Raider. 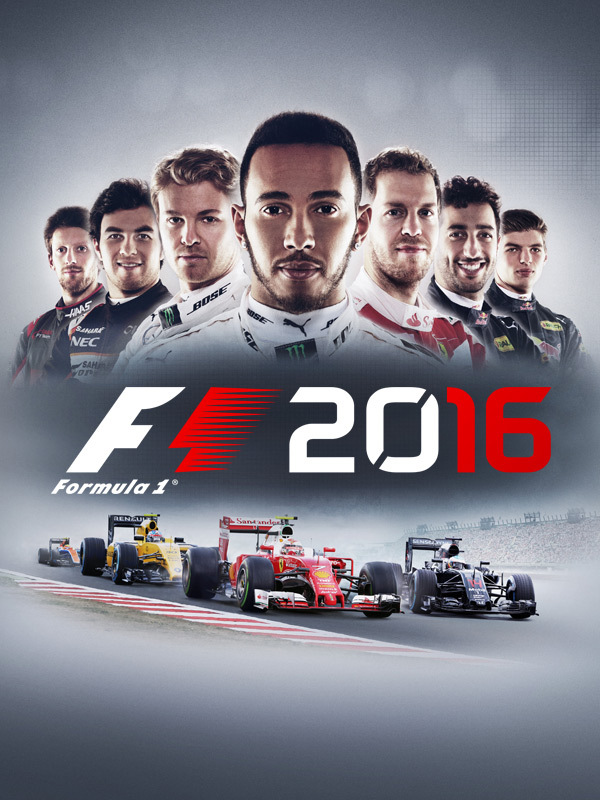 F1 2016 is a racing game which is based on the 2016 Formula One season and was developed by Codemasters Birmingham, published by Codemasters, distributed by Square Enix in North America and Ubisoft in Japan. 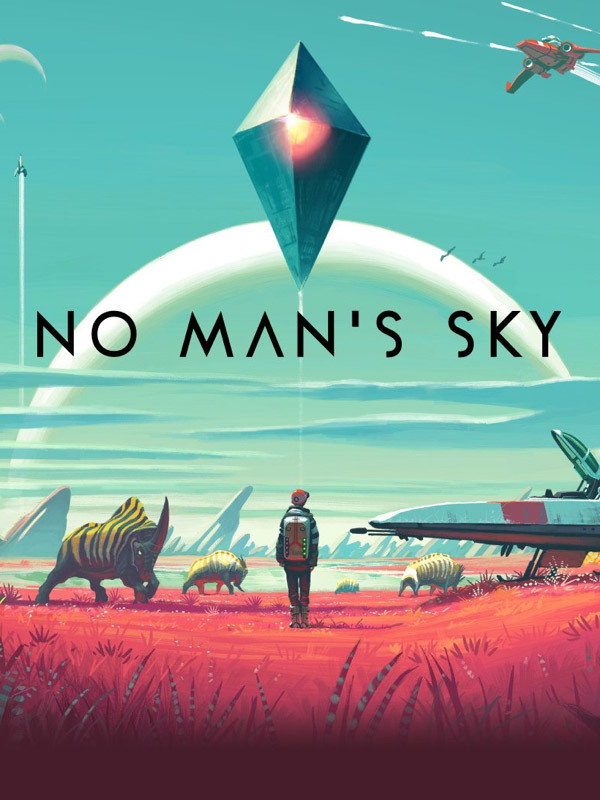 No Man's Sky is an action-adventure survival video game developed and published by the indie studio Hello Games for PlayStation 4 and Microsoft Windows. 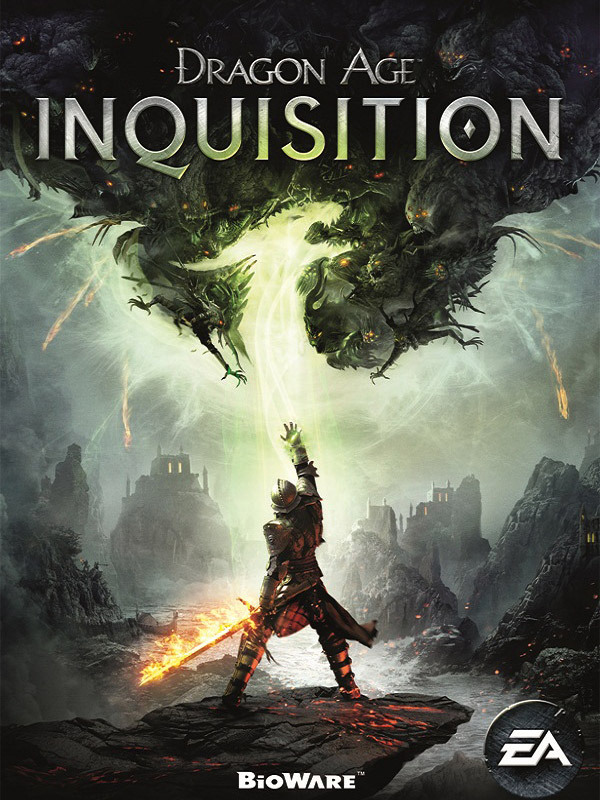 Dragon Age: Inquisition is an action role-playing video game developed by BioWare Edmonton and published by Electronic Arts. 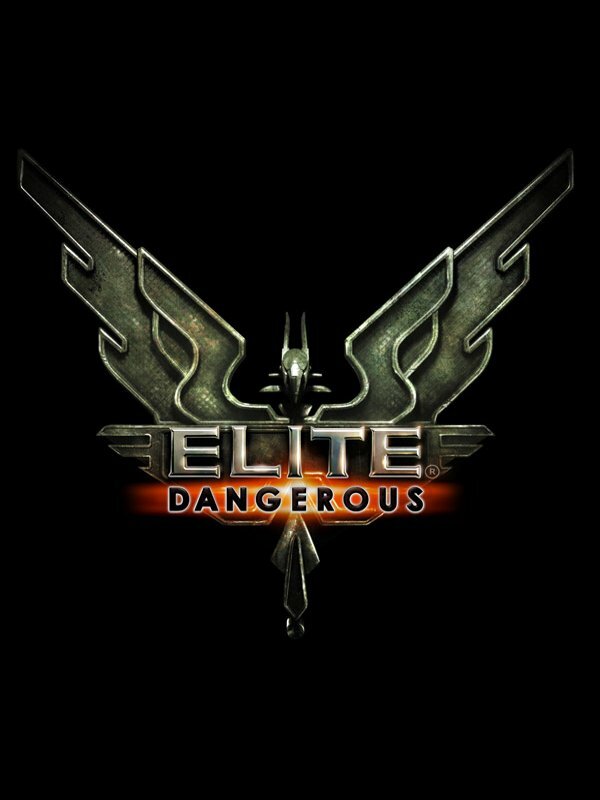 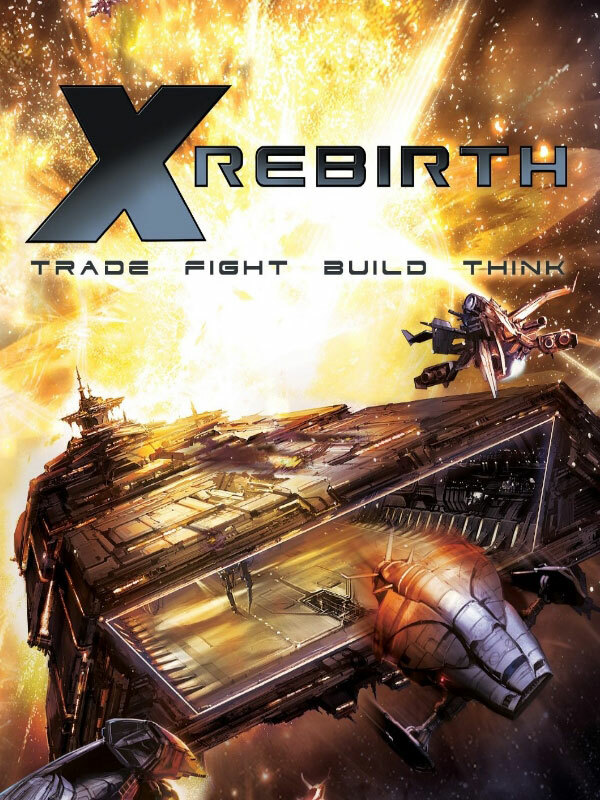 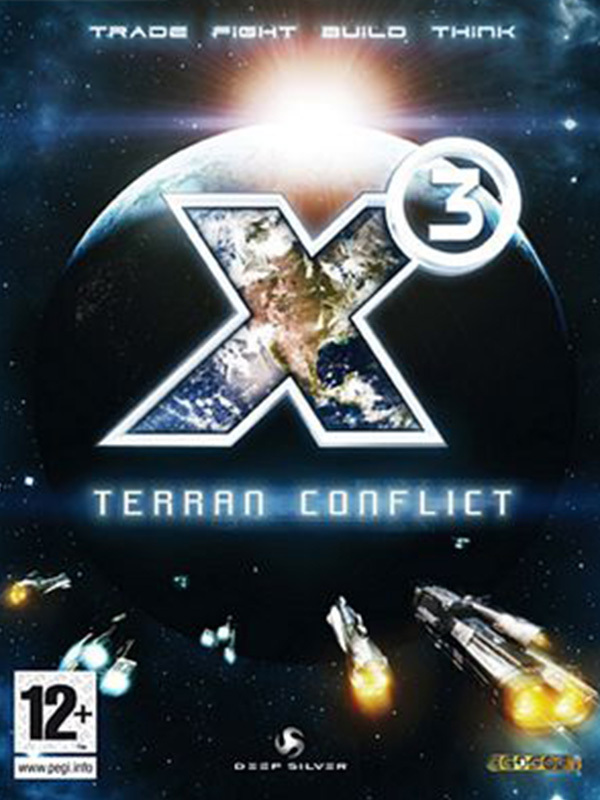 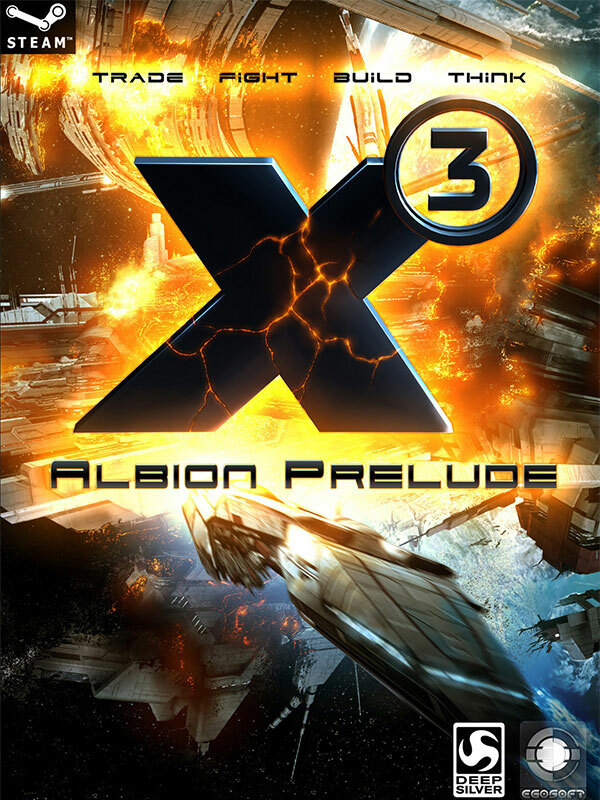 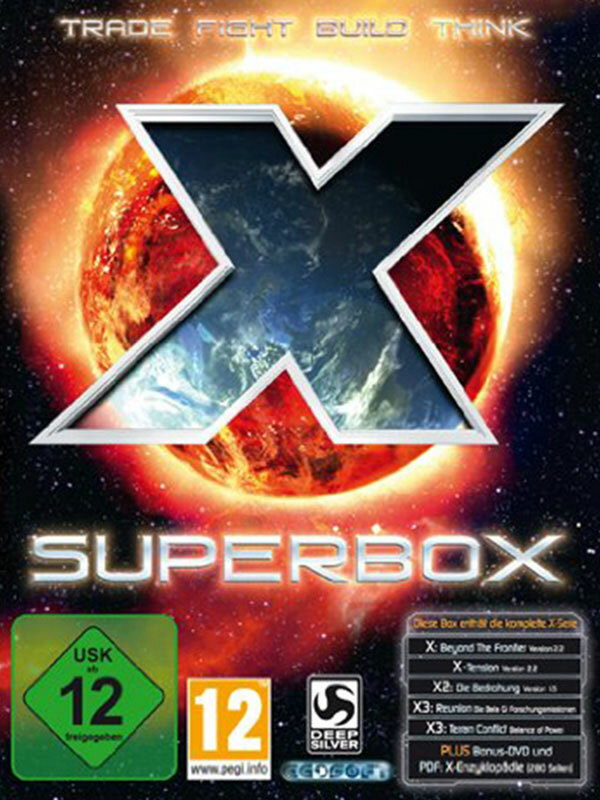 X3: Terran Conflict (Usually shortened to X3TC and trademarked as X3: Terran Conflict), is a space trading and combat simulator from German developer Egosoft and is the culmination of their X series of computer games. 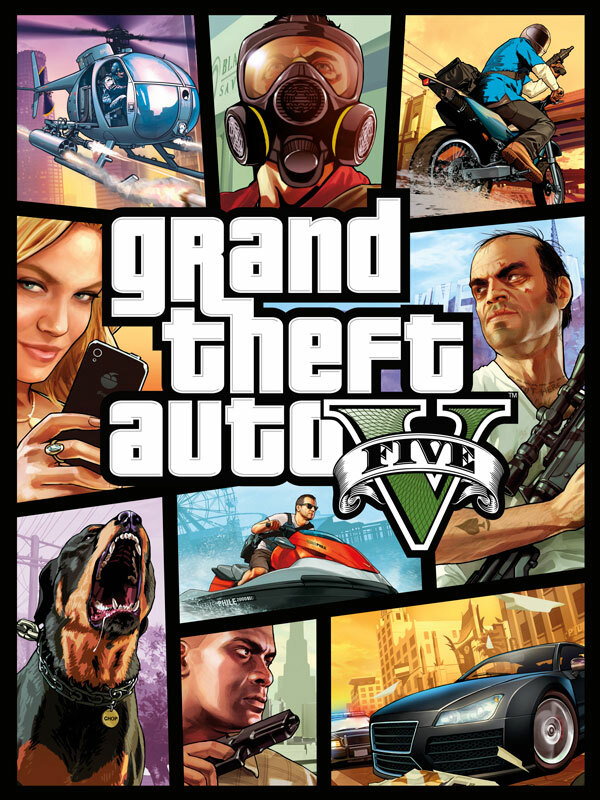 Saints Row: The Third (originally titled Saints Row 3) is an open world action-adventure video game developed by Volition and published by THQ. 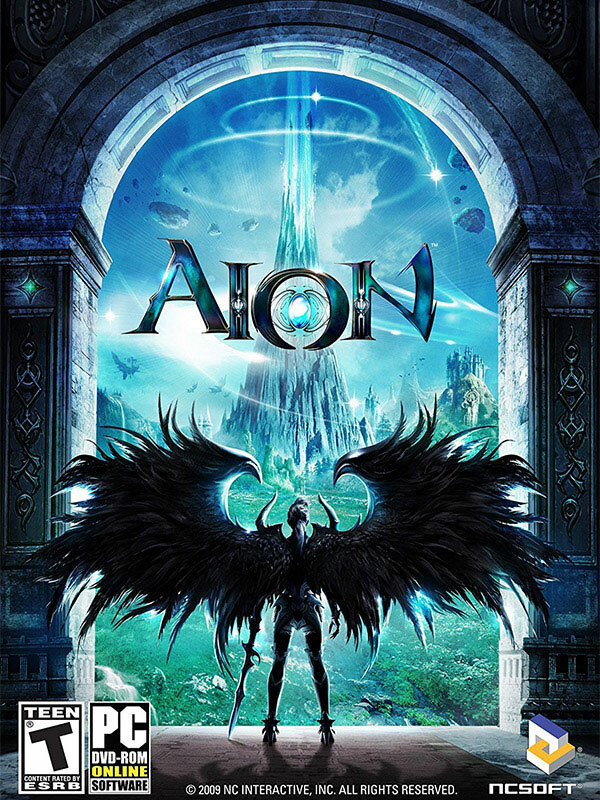 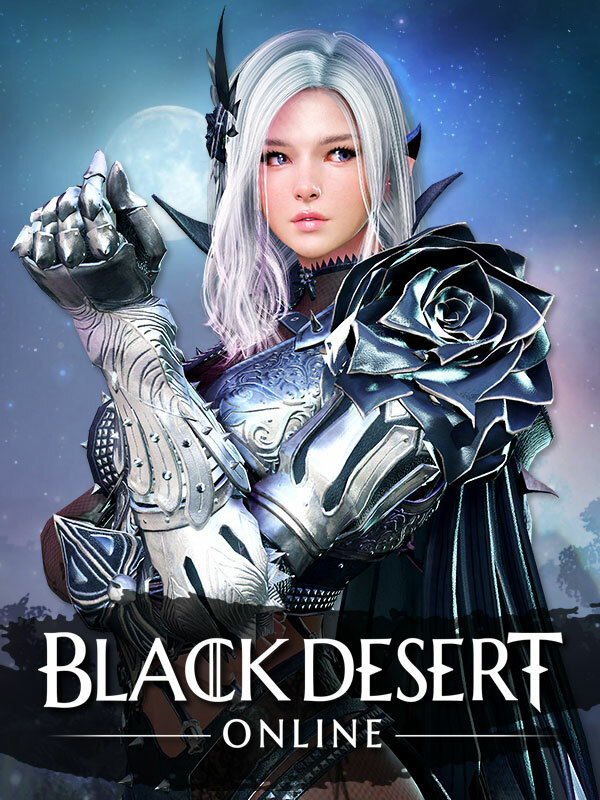 Aion: The Tower of Eternity (Korean: 아이온: 영원의 탑) is a massively multiplayer online role-playing game (MMORPG) released by NCSOFT. 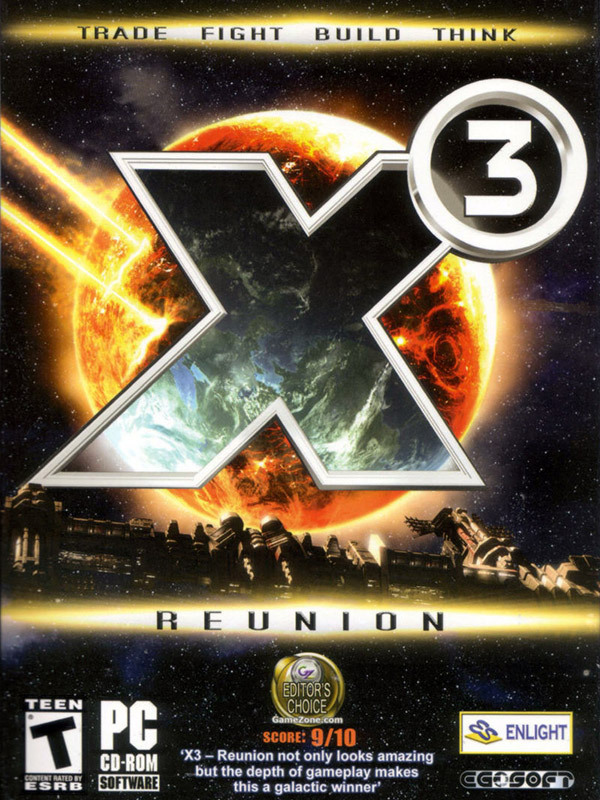 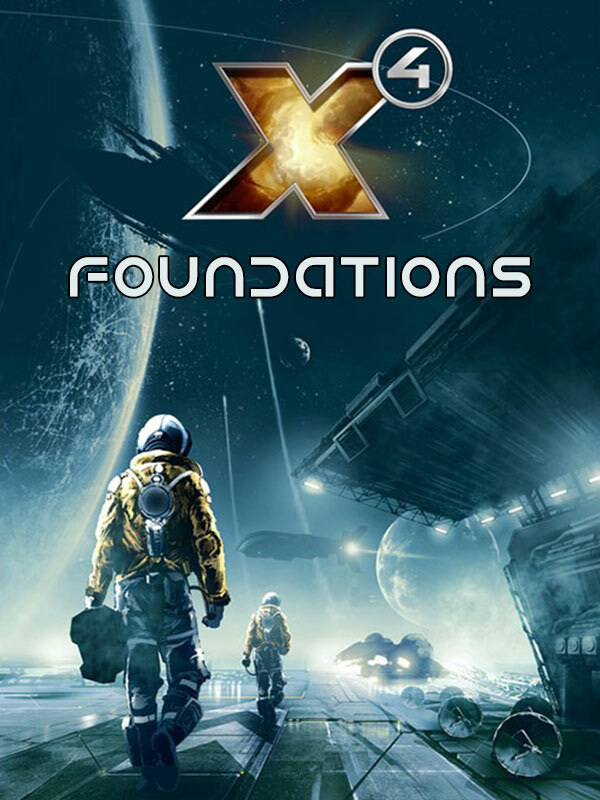 X3: Reunion (Trademarked as X3: Reunion) is a single-player space trading and combat game developed by Egosoft and published by Deep Silver. 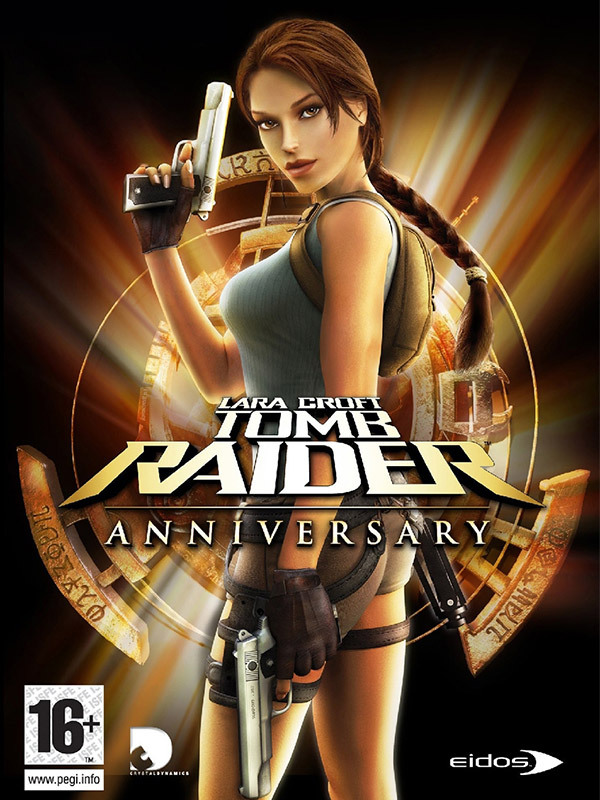 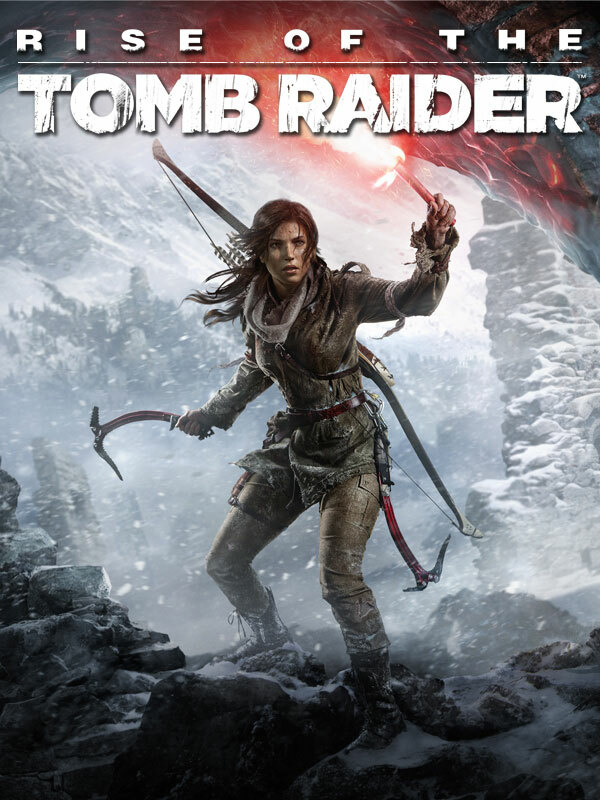 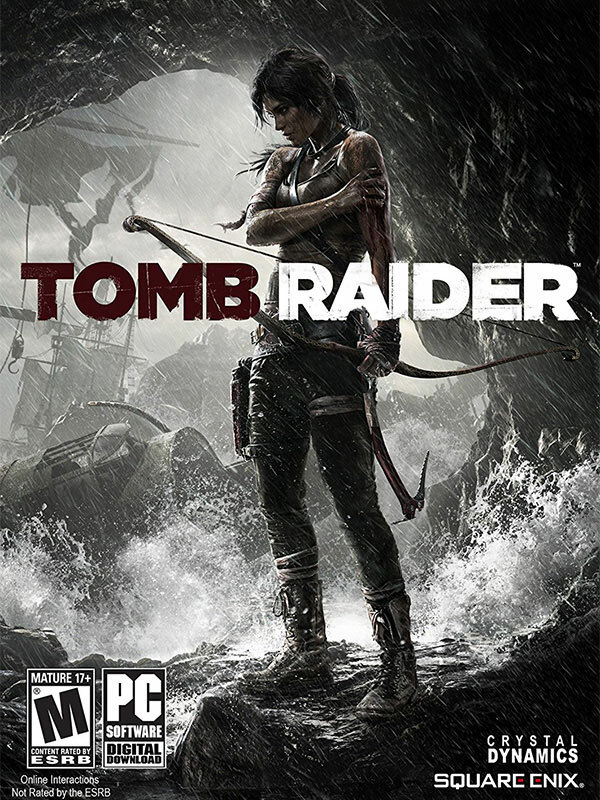 Tomb Raider: Anniversary is a 2007 action-adventure video game, part of the Tomb Raider series.